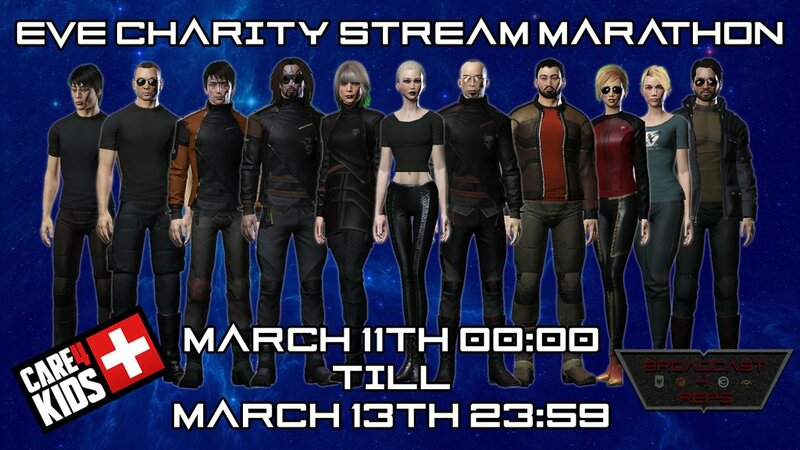 From Friday morning to Sunday evening, thirteen of Eve’s finest streamers will be getting together to do a continuous seventy-two hour stream. The reason? To support and raise awareness for two great causes: Spam4Heals and Care4Kids. 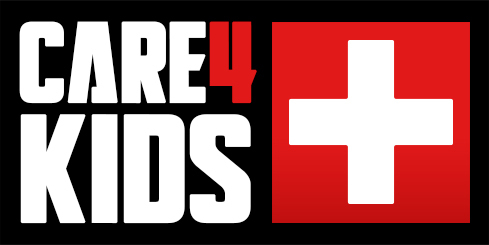 Spam4Heals is a group that supports Broadcast4Reps and Best of Us, two Eve organizations that raise awareness and provide resources for suicide prevention to gamers and veterans alike. All out-of game funds will go directly to Spam4Heals. Care4Kids is an Eve foundation created to help children and their families while they are attending hospitals. All in-game funds will go directly to this great cause. Eve’s first ever continuous seventy-two hour stream will be hosted by Eve’s finest streamers featuring a wide variety of content, including: solo PvP, NPSI fleets, AMA’s, Q&A’s, PvE, & Exploration – there will be something for everyone! The stream starts at 00:00 GMT Friday – Thursday evening for Americans and Friday afternoon for our AUTZ brethren – and ends 23:59 GMT Sunday. When the stream goes live you can check it out here: twitch.tv/spam4heals. Feel free to join the in-game channel “EVEathon” for more information about the event, and keep up with our shenanigans on Twitter with the hashtag #EVEathon. Pandemic Legion FC, Alliance Tournament commentator, former CSM and widely known as one of the most chill guys in all of EVE Online.